To access Freelancing Firebird, please click on the file below. To grab your free bonuses as a thank you for buying the Freelancing Firebird, please enter your details below. 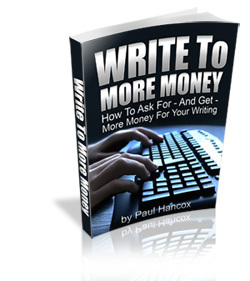 There are some great bonuses inside, including a secret strategy which will land you bigger and better writing gigs and give you an edge over others!! You will receive updates and additional bonuses free forever! Grab your copy at just $17 - the usual price on the official website is $27 - but as part of this WSO, you can have access to this report for $10 off the selling price.